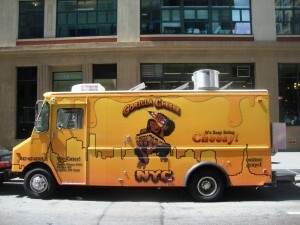 IT'S ALL ABOUT THE CHEESE!! 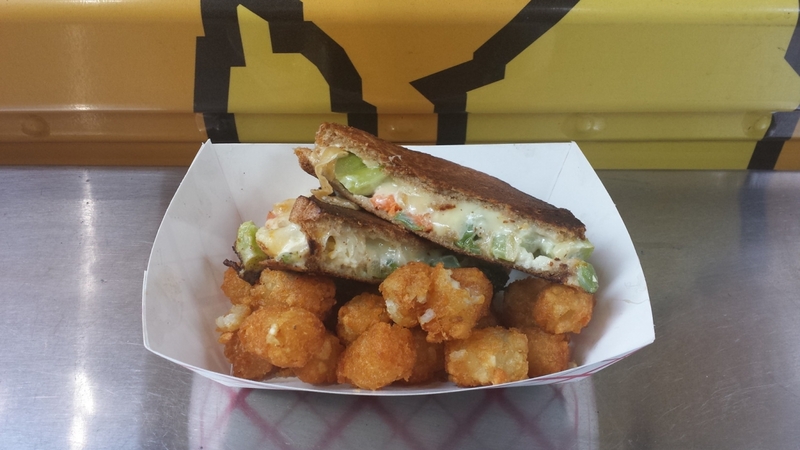 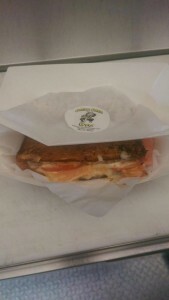 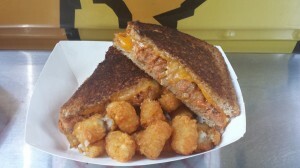 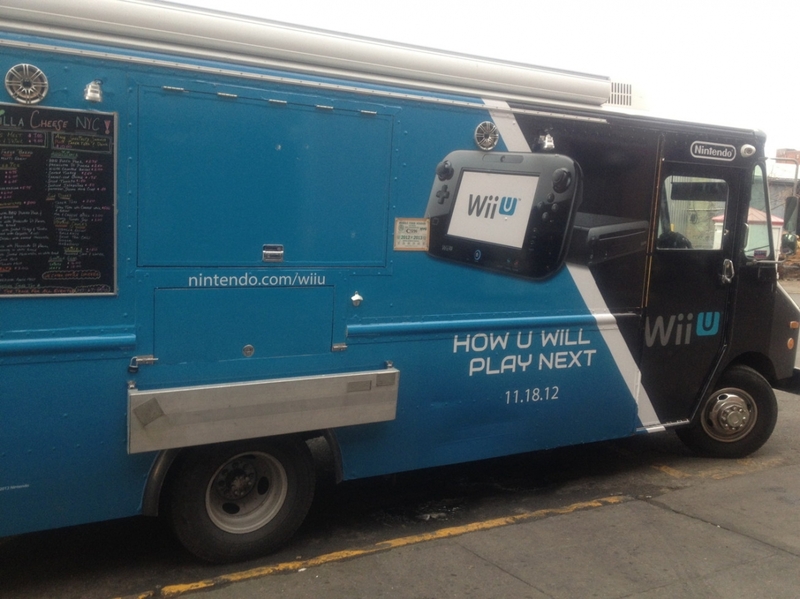 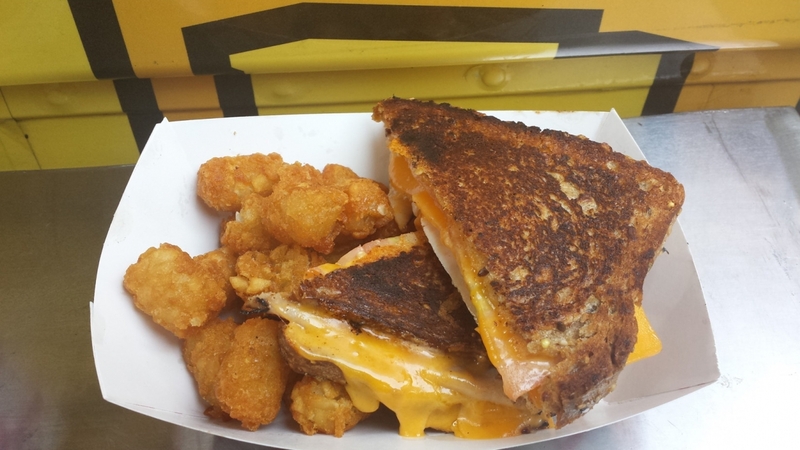 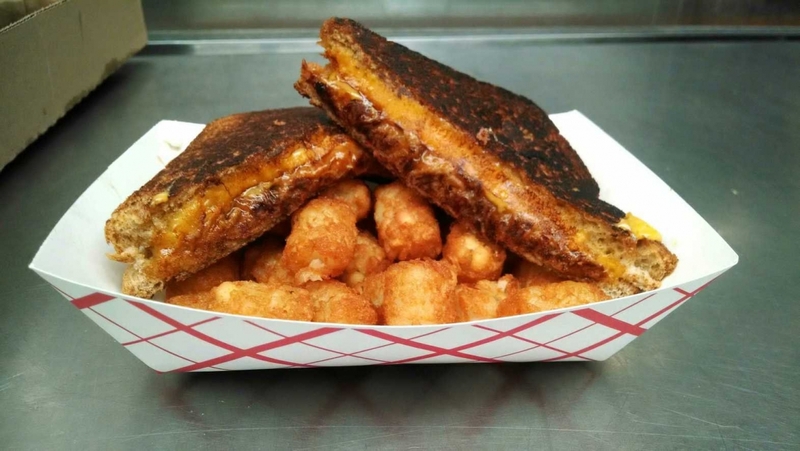 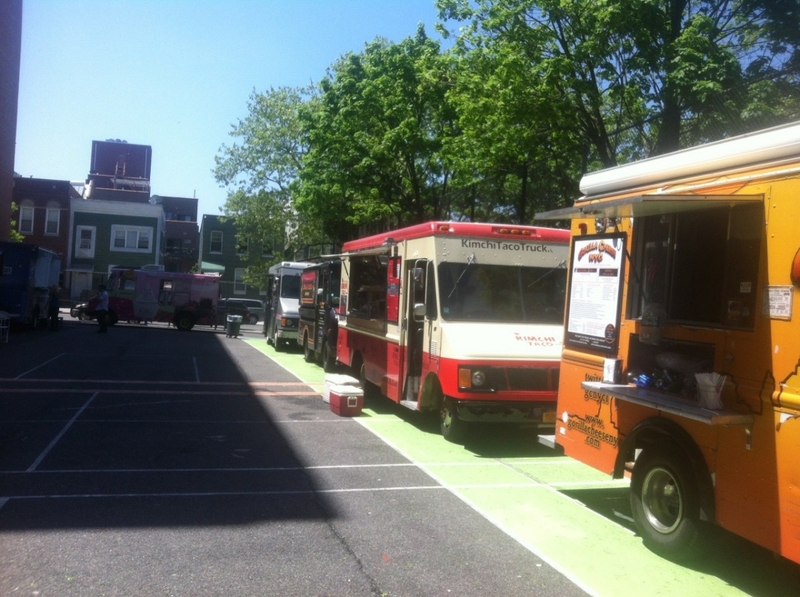 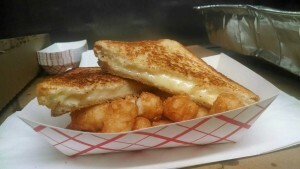 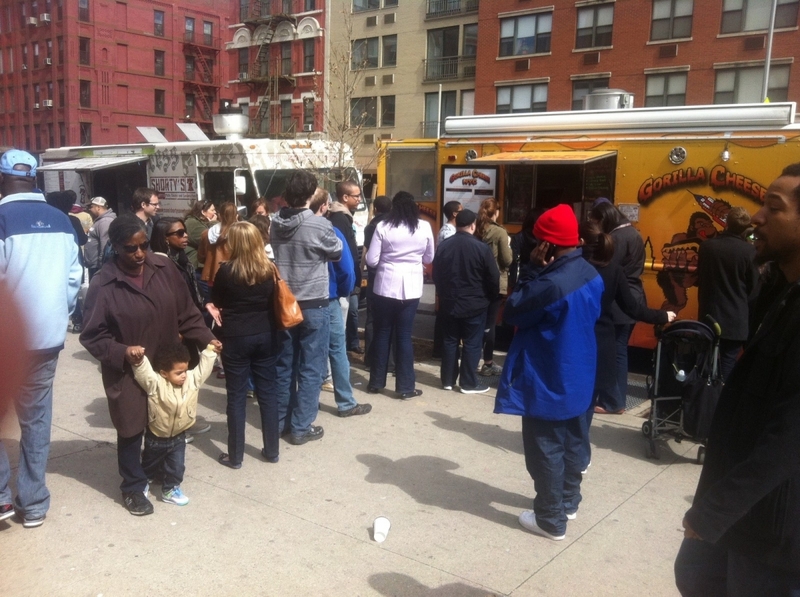 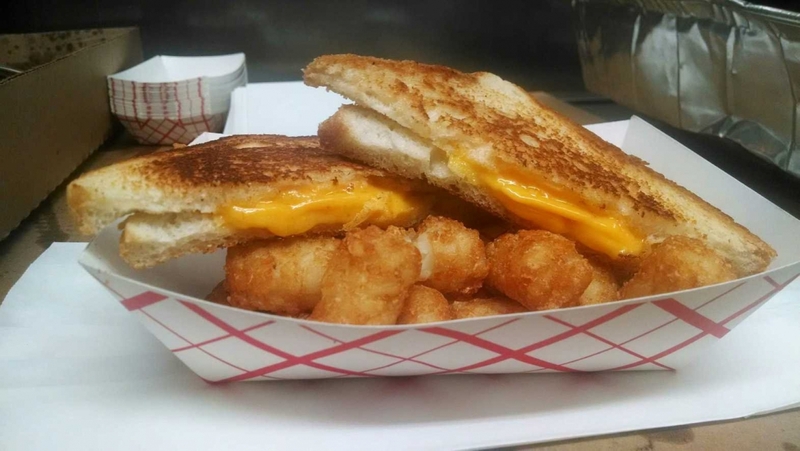 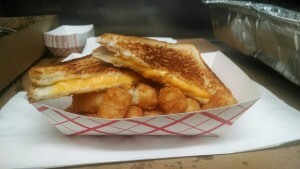 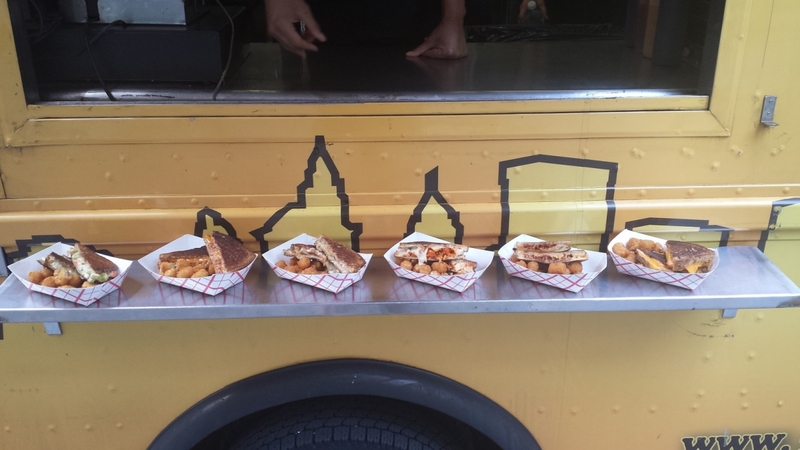 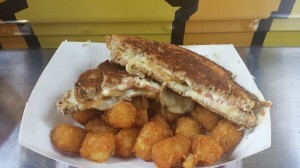 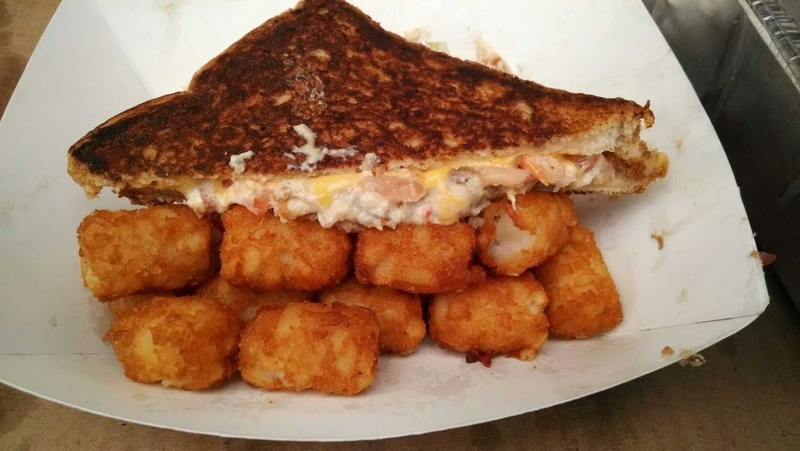 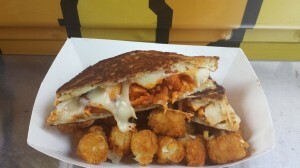 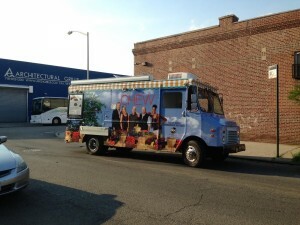 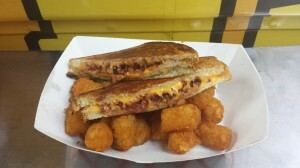 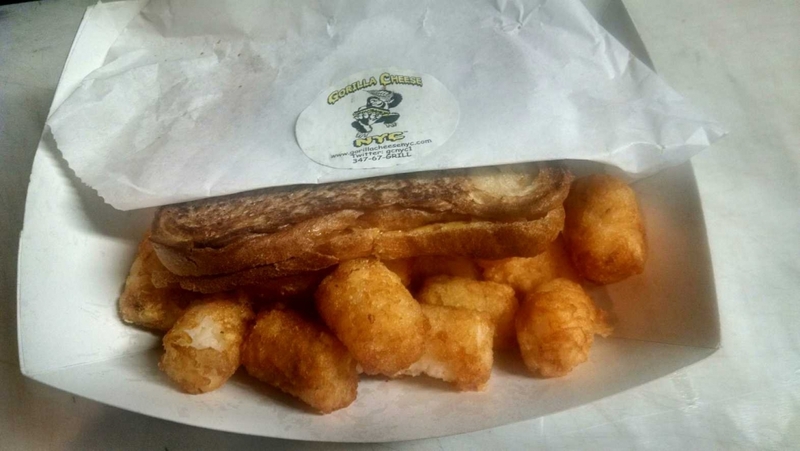 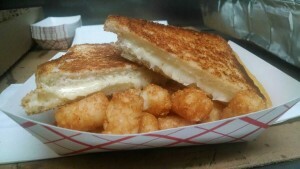 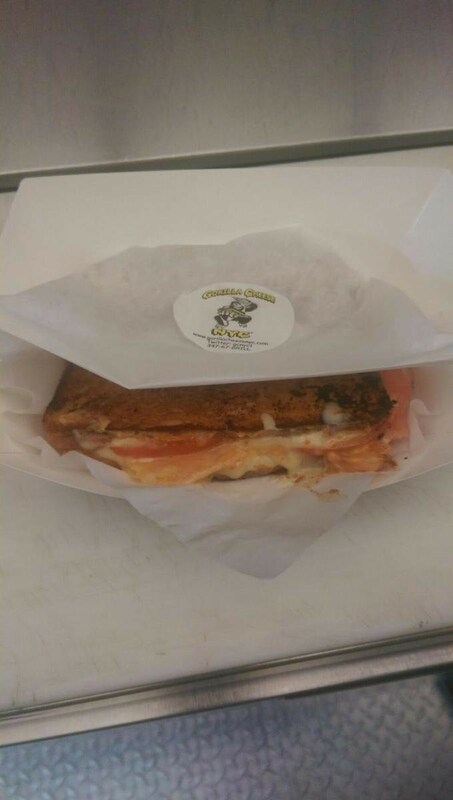 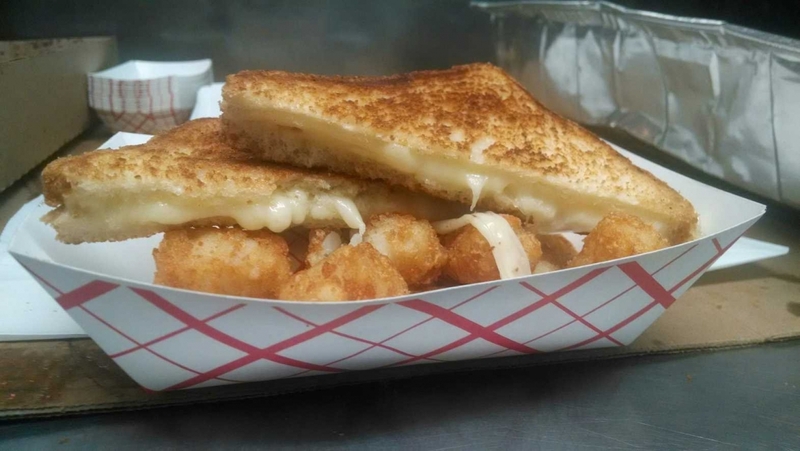 Have a look at some of the awesome food the Gorilla Cheese Truck creates. 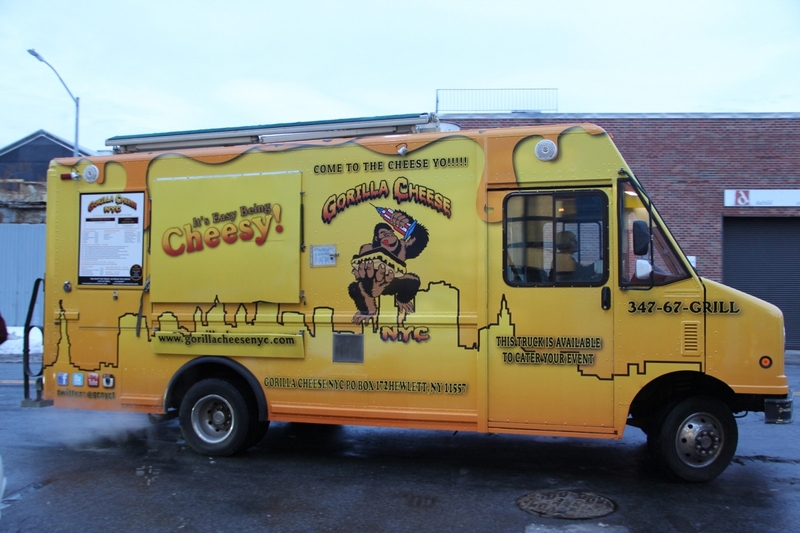 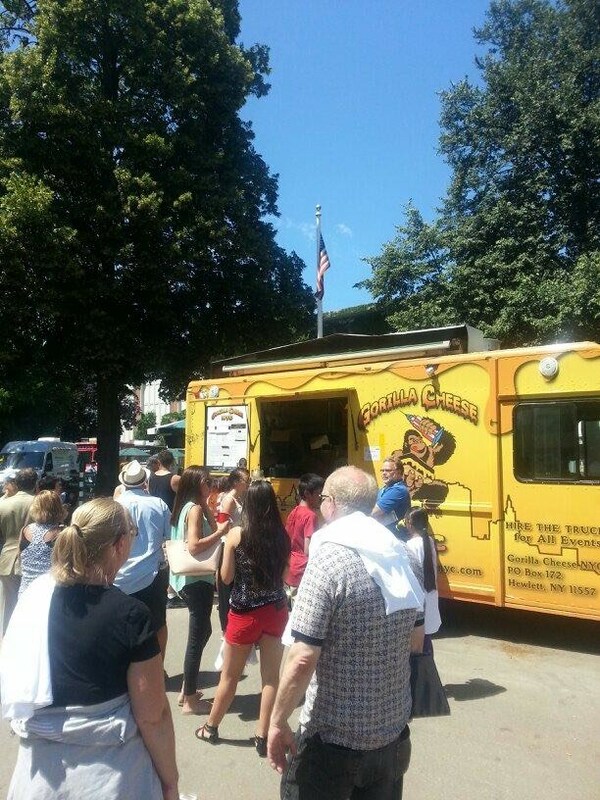 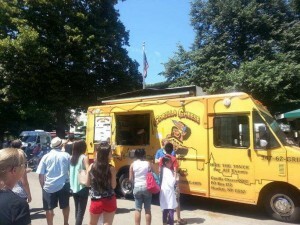 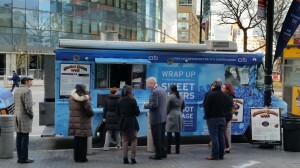 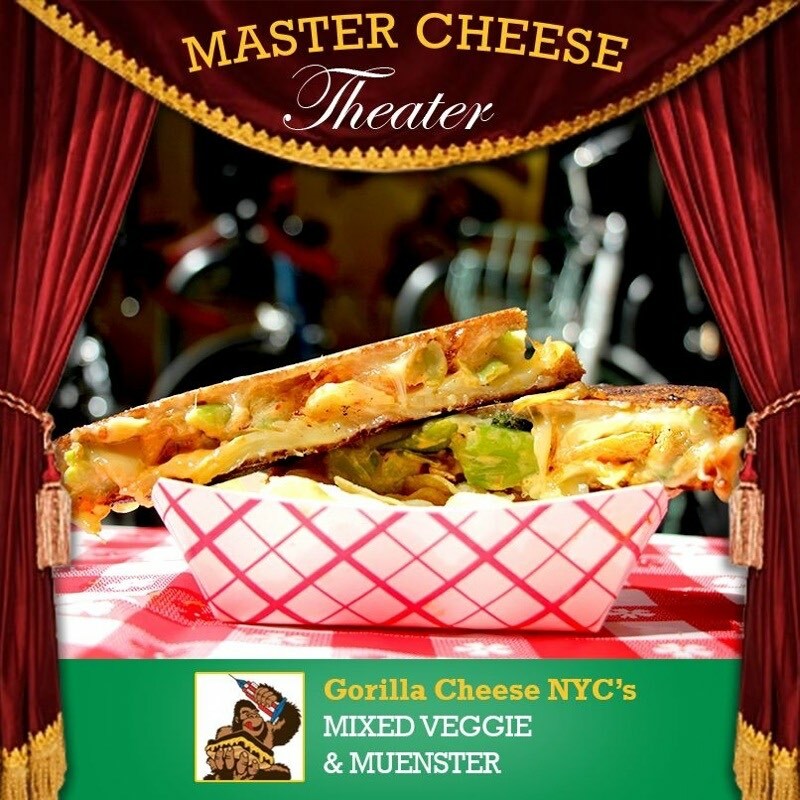 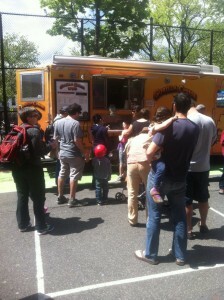 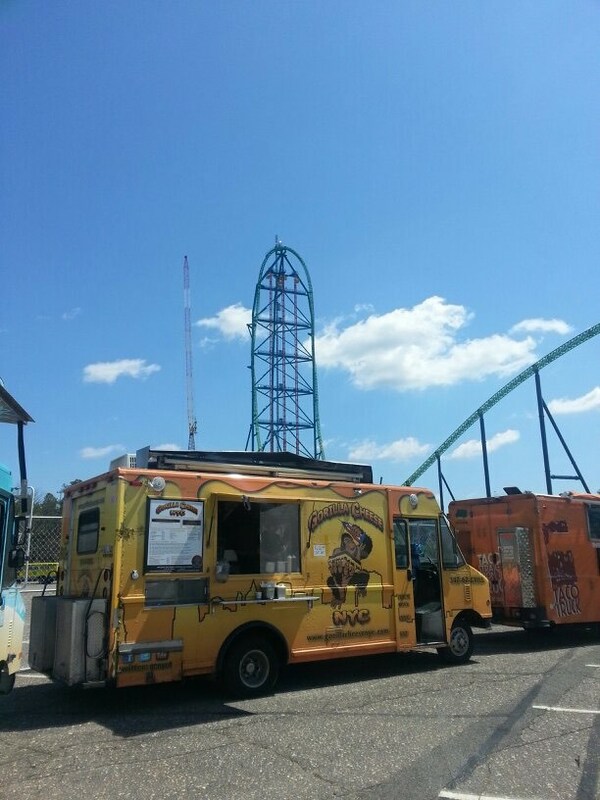 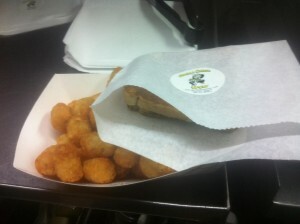 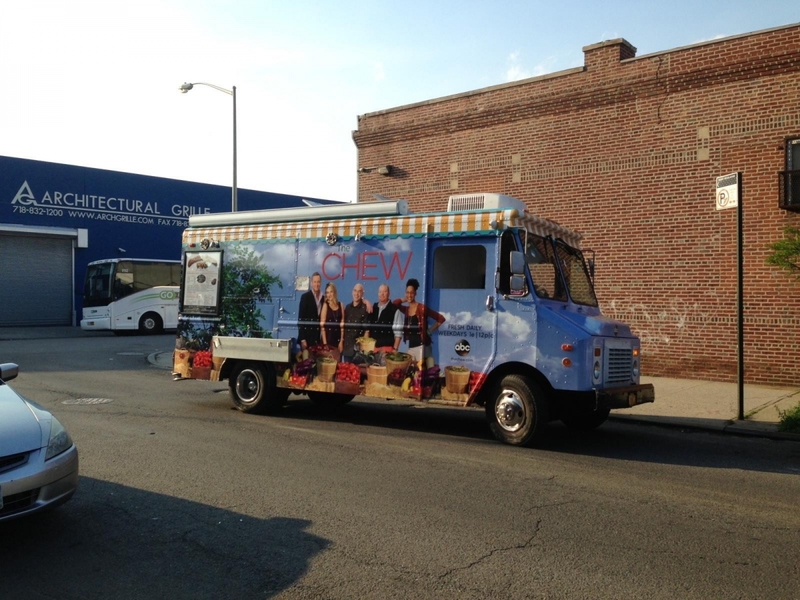 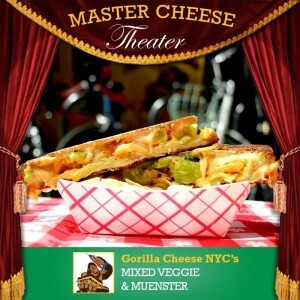 Want to have the Gorilla Cheese show up for your next event? 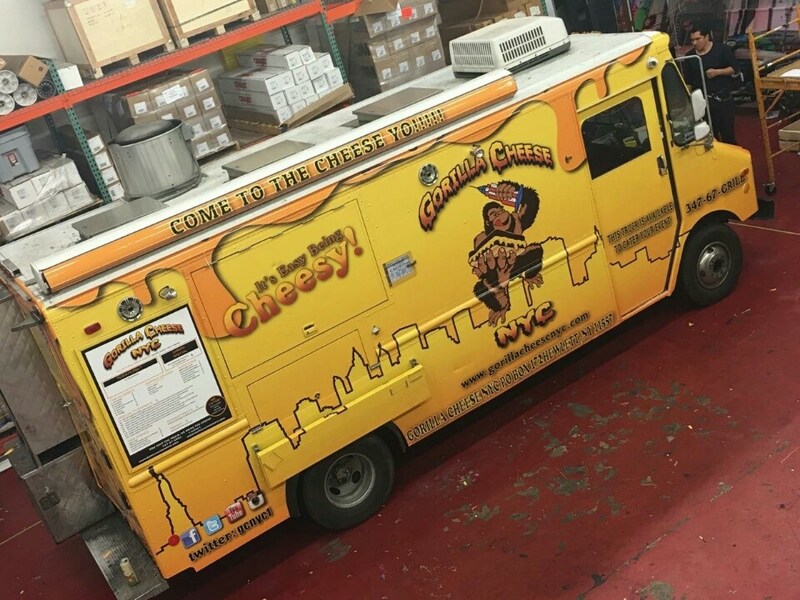 Big or small, we can bring on the cheese!! !